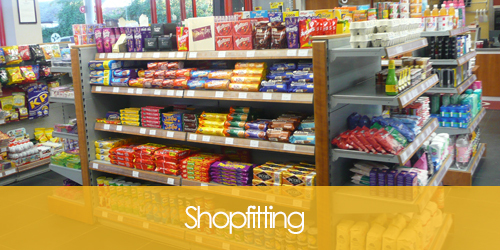 We have a creative and innovative design team available to create the perfect retail solution according to your business needs and requirements whether that might be a Shop, Supermarket, Off Licence, Butchers, Cafe or Restaurant. 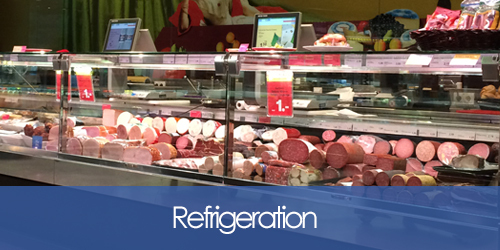 We supply and install a large range of equipment ranging from serve over display, self service multi-decks to ice-makers and coldrooms and we also provide merchandising solutions for all types of refrigerated and frozen displays. 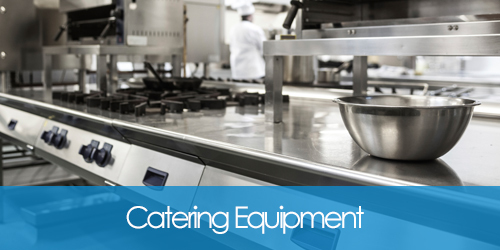 We supply and install an extensive portfolio of food service equipment ranging from Fryers and Combi-Ovens to Commercial Dishwashers. 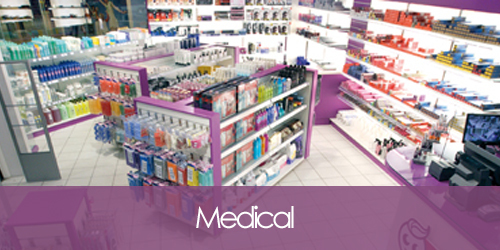 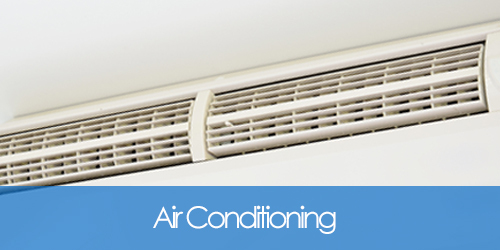 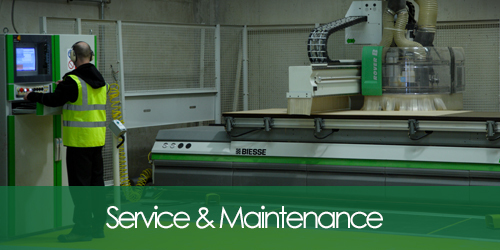 We offer an extensive portfolio of manufacturing partners including Pitco, Lincat, and DIHR. 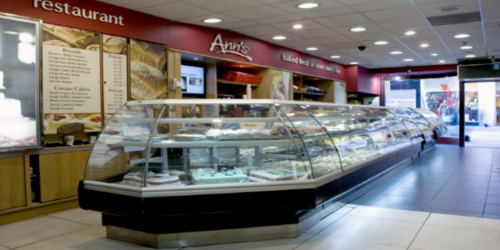 Our refrigeration division supplies and installs a large range of equipment ranging from serve over display, self service multi-decks to ice-makers and coldrooms..Read More..
Our catering equipment division supplies and installs an extensive portfolio of food service equipment ranging from Fryers and Combi-Ovens to Commercial Dishwashers..Read More..
We specialize in the supply of pharmacy refrigeration, balances, tablet counters and a complete range of temperature monitoring devices which conform to IPS (Pharmaceutical Society of Ireland) & MHRA guidelines..Read More..
We pride ourselves on providing our customers with a first class servicing department and our engineers have at least 15 years experience in the industry..Read More..
We supply and install a complete range of Air conditioning from leading brands including Hitachi, Daikin, Toshiba & Mitsubishi for offices, restaurants..Read More.. 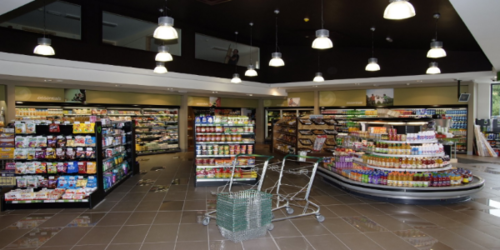 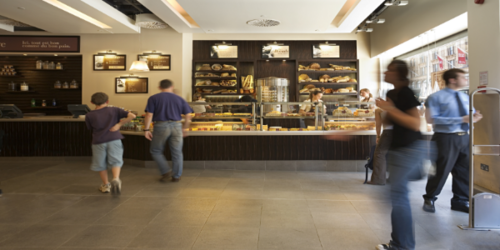 Here at ACE we can also offer our customers the option of not only supplying the refrigeration and catering equipment they require, we can also look after the complete fit out..Read More..